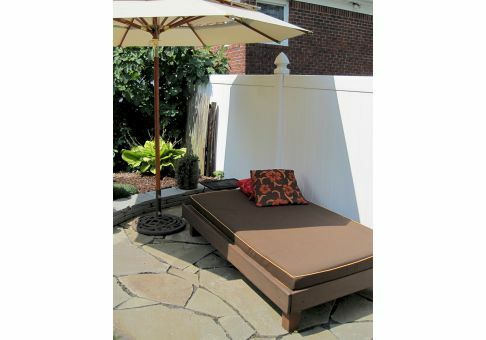 Traditional daybed cushions are a perfect fit for any indoor or outdoor daybed. 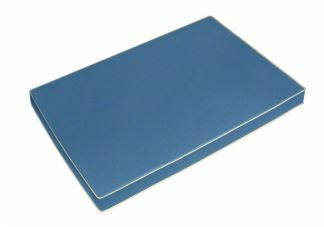 A smooth edge creates crisp corners and edges on the finished cushion. The addition of welting will accentuate this feature. With hundreds of fabrics to choose from, your daybed cushion will be uniquely crafted for you. Whether you are shopping for your home or commercial setting, ties will be placed in the perfect spots for your particular need. Adding new cushions is a simple way to get started on your decorating project. 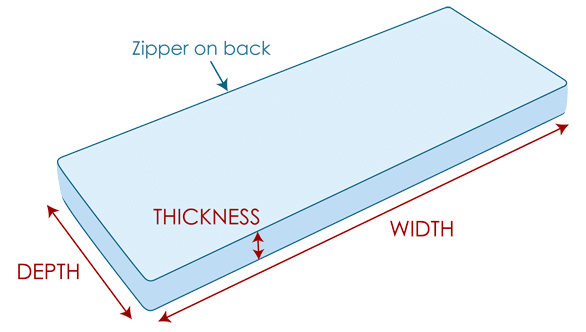 Your finished product will be within ½" of your provided dimensions.